Seven years ago, when my husband and I began our journey of making life together, one of the things I was most excited about was making our own family traditions. What would we celebrate and how would be celebrate it? I began learning about Advent in an attempt to keep our eyes on Christ during the holiday season. The richness and anticipation that brought, made me wonder, is there more to the Christian calendar that I am missing? 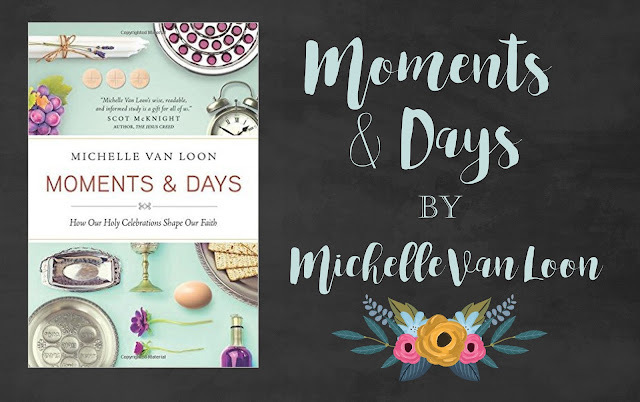 When I read the tagline "How Holy Celebrations Shape our Faith" from Michelle Van Loon's book Moments & Days I was really intrigued. I find myself pretty ignorant about Jewish Biblical and Historical Feasts. Not knowing or understanding these has caused me to miss meaning and nuances in the Bible. Even a lot from the Christian calendar I know of, but don't really know about. What is Lent or Epiphany really about? Needless to say, I had some learning to do. The first part of the book covers the Jewish Biblical and historical feasts. She explained the Jewish calendar and had chapters on the Sabbath, Passover, Shavuot, Rosh Hashanah, Yom Kippur, Sukkot and Jewish history's holy days. In the second half of the book she looks at the Christian Calendar, which features, Advent, Christmas, Epiphany, Lent, Holy Week, Easter, Pentecost and Ordinary Time. I found Michelle an informative and easy to understand teacher. The book was an quick read and I didn't find myself dragging along trying to finish. The descriptions of the Holy Days are brief and succinct but do not feel glanced over or trivialized. Michelle does more than just inform the reader about Holy Celebrations. 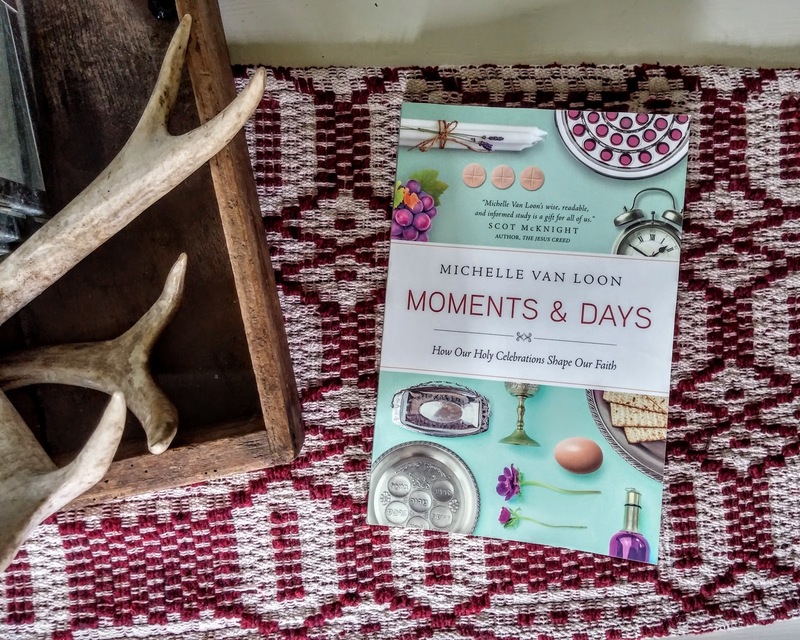 She examines how time shapes who we are, our faith and families. Our calendars and what we choose to celebrate can either offer richness, reflection and a heritage or they can strip us of that. During this hectic season this book was very refreshing! I received this book in exchange for my honest review from Tyndale Publishers. Bible Basics Board Book-- PLUS GIVEAWAY!